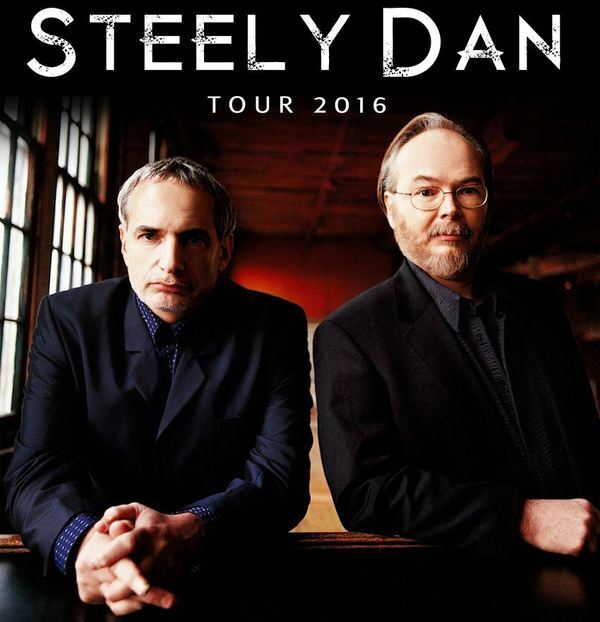 You are here: Home / News / Summer 2016 Tour with Steely Dan! Summer 2016 Tour with Steely Dan! Steve has announced a 22-date Summer 2016 US Tour with Steely Dan! Tickets will go onsale starting Feb 26th. Visit our tour page for the full list of shows with onsale times and stay tuned to SteveWinwood.com for all the latest updates.